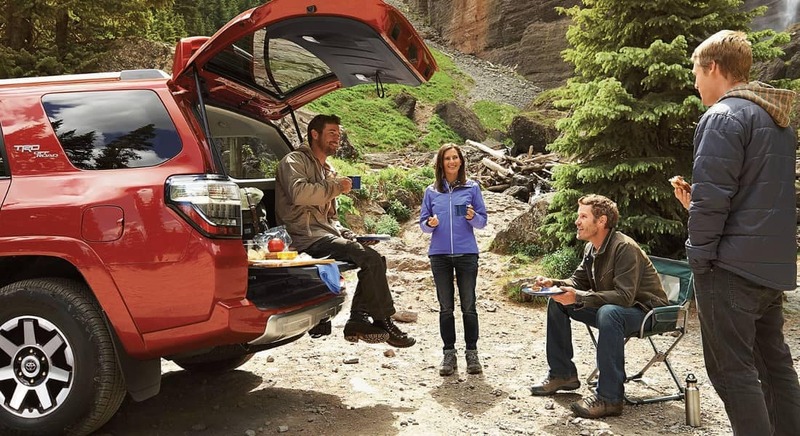 On top of that, you’ll find more cargo room in the 4Runner than in the Jeep Wrangler. 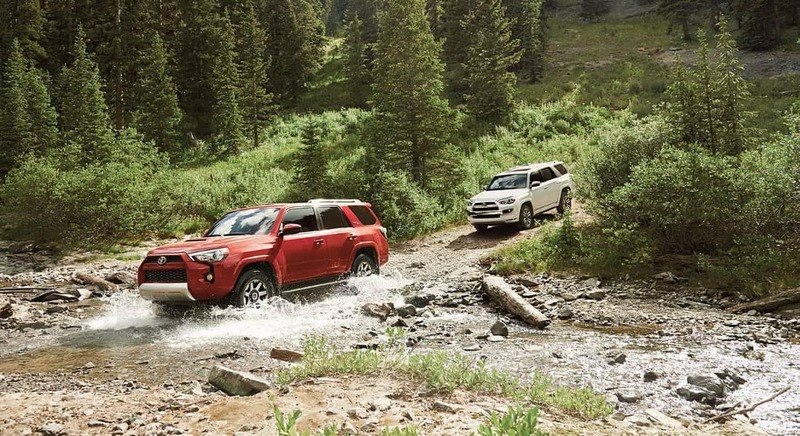 If you want more cargo room for trips to Home Depot in Madisonville, the Toyota 4Runner interior is the stronger choice. Where Can I Find the Toyota 4Runner? 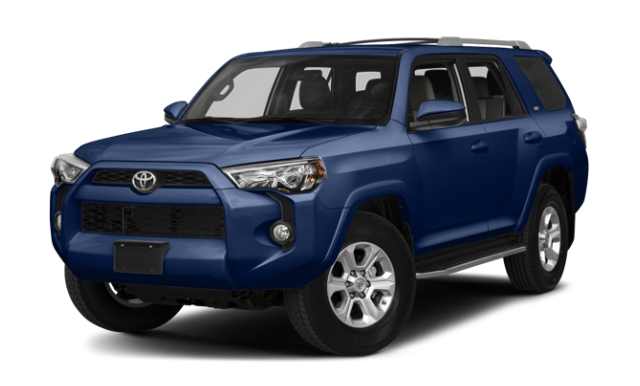 Browse through our inventory of new Toyota 4Runner models with a sunroof online! 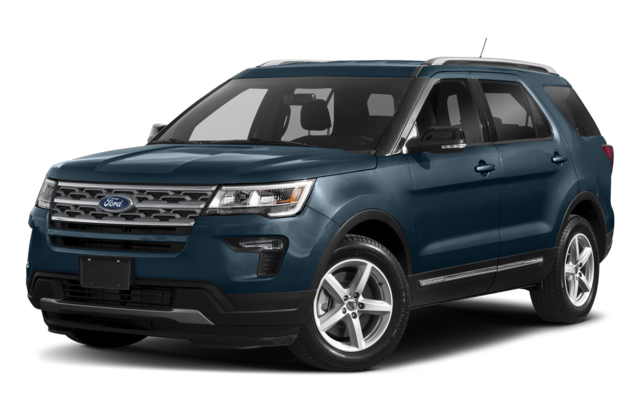 Watermark Toyota is located just a short drive from Henderson, so stop by today.